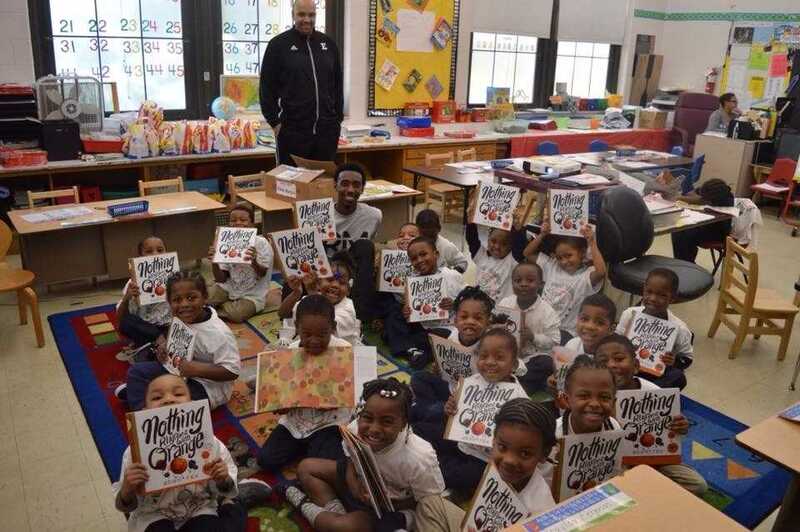 The Rob Murphy Foundation and Eastern Michigan University Basketball Department kicked off the 2nd annual Reading Challenge at Bagley Elementary School of Journalism and Technology last week. EMU student-athletes and staff visited students in grades 3-6 and read to K-2 classes. The students had an awesome day of learning with EMU role models. Additionally, the 3-6 grade classes attended an EMU Basketball Game and were exposed to a college athletic experience which encouraged them to get in the game and stay active.